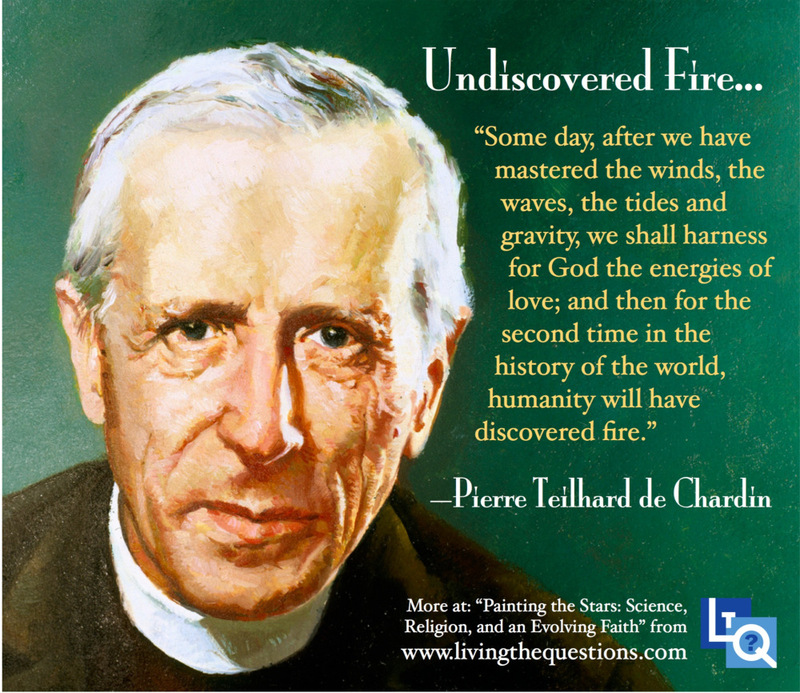 I found your site due to your reference to Teilhard de Chardin (of which I am a big fan as you can tell from my avatar and the title of my blog :-). Thank you for providing an excellent summary of the first part of the “Painting the Stars” series. I look forward to your future reviews. Excellent! I am honored you are now “following” the blog and am looking forward to checking yours out as well. Thank you for your kind words. You ROCK! I love what you are doing! We need more reviews, and more blogs,about Painting the Stars. Our Faith & Justice class at First UMC is stunned into silence (unusual for us) by the power and vision of this series, and we’re only on Session 3. It’s the most hope-filled, inspiring experience of my life, and that covers a lot of ground and most of the major religious traditions. Agreed. I am planning to review session two this week!